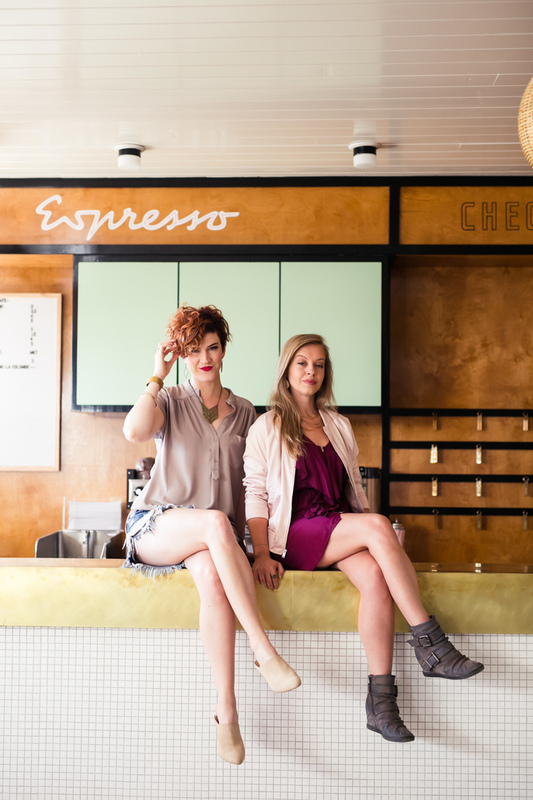 Kathleen Shannon and Emily Thompson, self-proclaimed “business besties” and hosts of the top-ranked podcast “Being Boss,” know what it takes to launch your own business, do the work, and be boss in work and life. Both successful independent business owners, Emily and Kathleen started the podcast in January of 2015 to talk shop and share their combined expertise with other creative entrepreneurs. 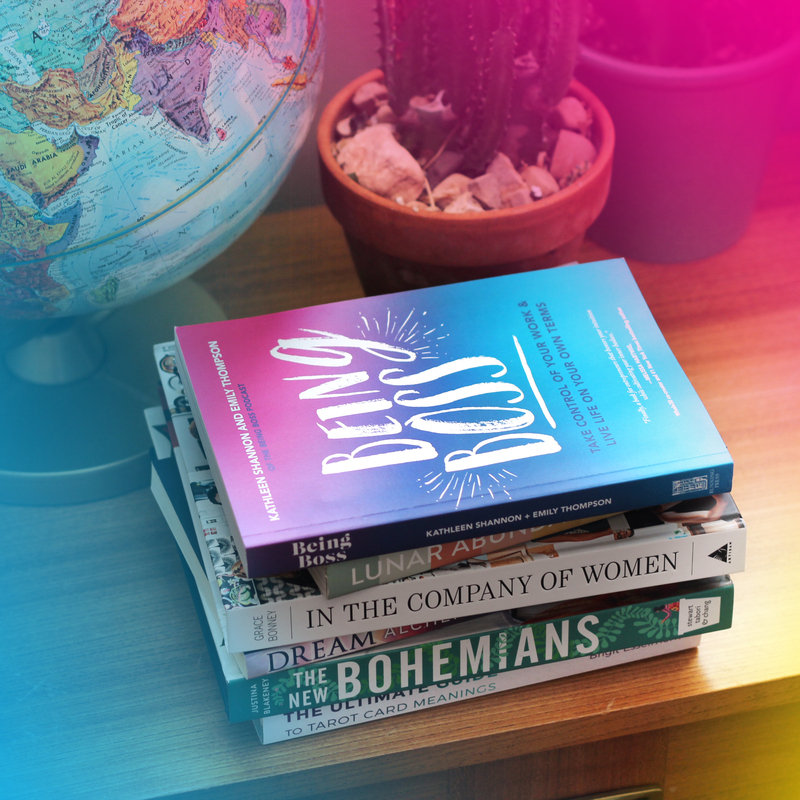 Now with over hundreds of episodes and over 3 million downloads, they have a dedicated global audience tuning in weekly for their from-the-trenches advice and illuminating interviews with experts including Brené Brown, Melissa Hartwig of The Whole 30, Jasmine Star, Lisa Congdon, Ramit Sethi, and dozens of others. Every week they offer up practical business advice along with inspiring tips for living well in the form of a fun conversation between friends, always with a good hit of humor. Co-hosts of the Being Boss Podcast will be speaking at General Assembly Atlanta about solopreneurs and budding entrepreneurs.